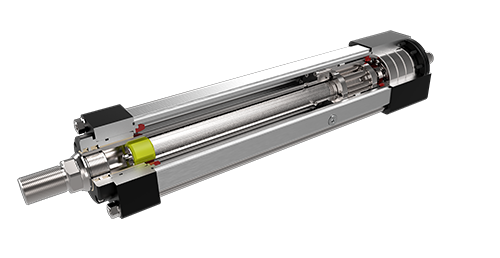 Our heavy lift linear solutions deliver heavy load and high-speed capabilities with exceptionally long life when compared to other linear actuator technologies. 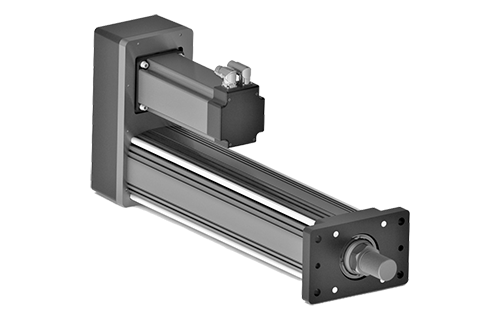 Developed with our unique roller screw designs, our actuators typically deliver up to 15 times the working life of other methods. For OEM designers, this means more power and durability within a small footprint.